Bob Filner was the mayor of San Diego. He resigned in August 2013 after a barrage of sexual harassment claims. 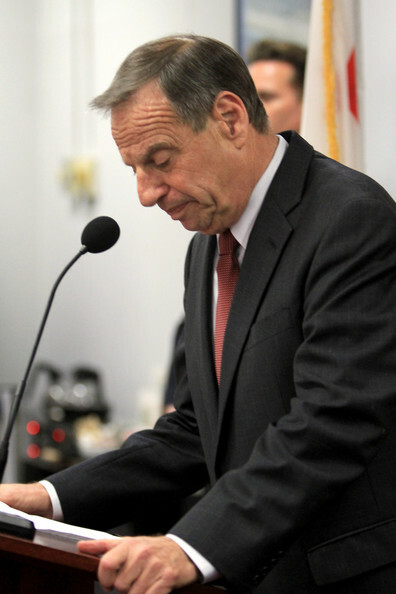 See more Bob Filner pics and info here.